Following Alexander Gustafsson’s win over Glover Teixeira, the consensus has been that the light-heavyweight contender will challenge the winner of Daniel Cormier – Jon Jones II. 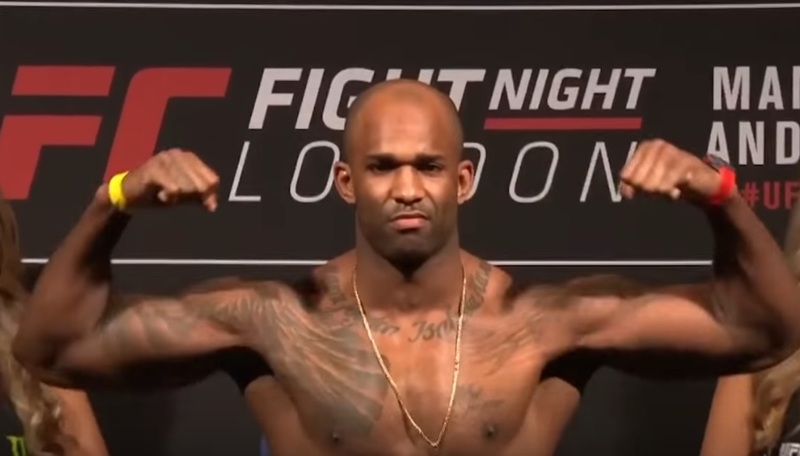 But, according to his teammate Jimi Manuwa, he’s been promised a title shot, if he defeats Volkan Oezdemir at UFC 214. 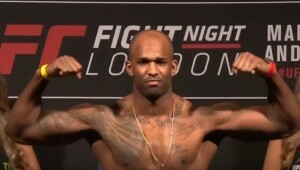 The 37 year-old Manuwa is coming off consecutive, KO wins over Ovince Saint Preux and Corey Anderson, after he was stopped by Anthony Johnson in 2015. UFC 214 will take place on July 29th at the Honda Center in Anaheim, California.